A video is probably the best way to market for your business. Especially it being 2018 where everyone is on their phones and video is easily accessible. Google says that users look for a video before visiting a store. This information is huge when it comes to getting more customers. To find out more about Videography Bournemouth click here. You need to be able to engage your audience with this video and provide them with content they will enjoy and remember your business by. To See some of our examples visit here. 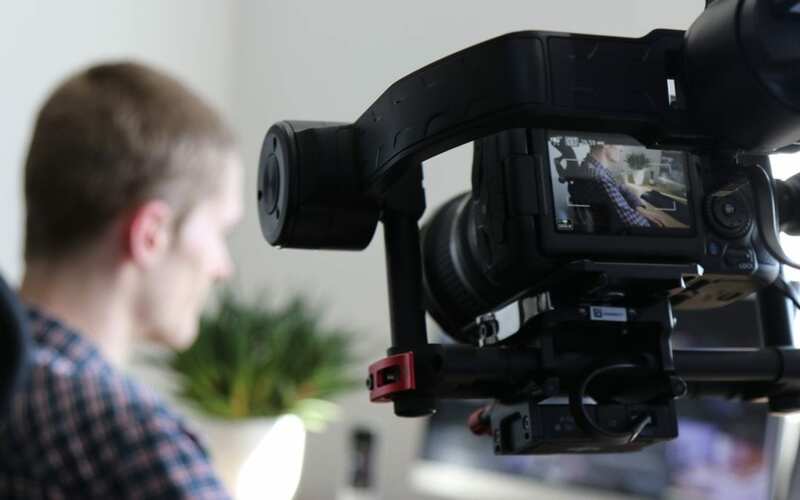 What business can benefit from Videography Bournemouth? All businesses can benefit it’s just the way you chose to use it. Could be Social media. Website. And other uses. You might be trying to convey a message about your company or business or have a promotional sale that involves releasing a video or animation. Having a high-quality video means that a process needs to take place before it is finished and what happens is we film all the parts you want in the video with our professional cameras. Once all that is captured we go away edit it all together tweak the lighting, colour and any additional effects then the video will be ready for you to have uploaded to anything you please.